How do you sum up the OSR? Many of us, I think, would start to define it by what it is NOT. In other words, it’s not the recent versions of D&D. 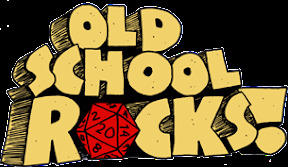 The OSR, by its very nature, hearkens back to the game’s roots. It’s the way RPGs were at the start – before they took the proverbial “wrong road to Albuquerque” (and its up to you to decide what that was). It’s not what you’re being fed by the big companies. It’s not the idea that you have to keep buying and buying what they give you – and never stop buying. It’s not the DM as soulless computer. It’s not role-playing that wants to be a video game. So what is it? 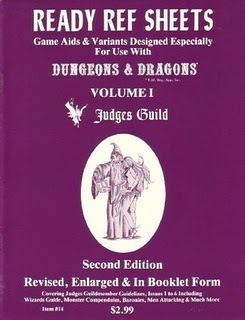 It’s not just the White Box and the first four supplements, or even AD&D – although, to my way of thinking, those are all some of the very best places to start. 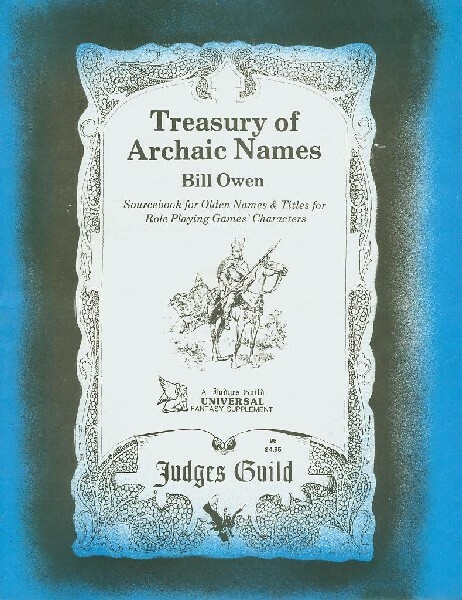 It’s not even rediscovering the Judges Guild, or having a campaign that relies, quite heavily, on Ready Ref Sheets – not that that, too, isn’t a terrific place to begin. Are you picking your way through the tiny print in an ancient Arduin booklet, and thinking up what to take from it? You’re there, true enough, but it’s not the entire thing. “Rules light” clones? Sure, but they’re not the whole story. 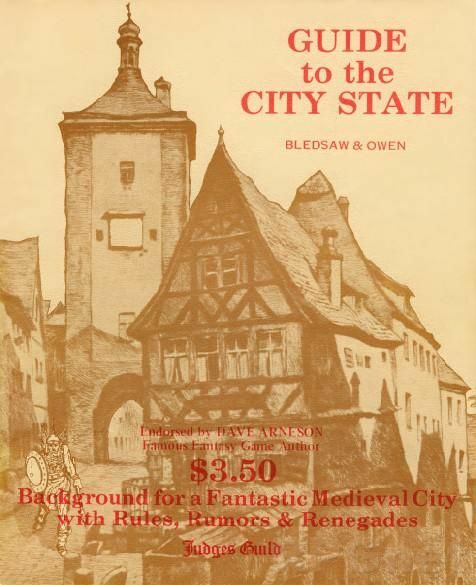 Instead, the OSR for me is really about an approach that incorporates, and is influenced by, an older fantasy (and science fiction) culture that went into the creation of D&D. 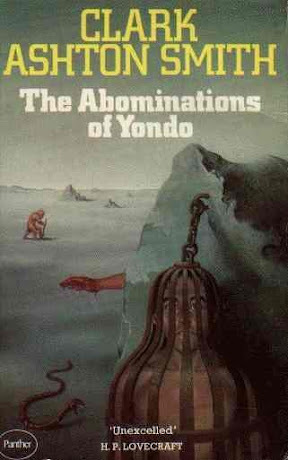 It’s all the books in “Appendix N.” It’s all the books that didn’t make it to that list too. It’s the comic books and the movies and the TV shows that informed the minds that worked on D&D, and other games, at their very earliest stage before game culture started to eat its own tail and disappear, creatively speaking, into its increasing isolated, repetitive, creatively-exhausted self. So what’s the OSR? It’s Marvel Comics down at the rack at the neighborhood candy store. It’s Weird Tales, or even its legend in your mind. 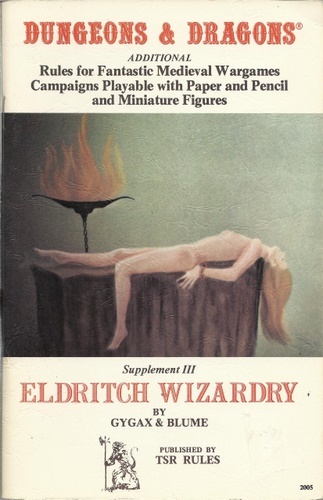 It’s Lin Carter’s “Adult Fantasy” series at the now vanished bookstore at the now vanished mall. It’s Wally Wood, Richard Corben, and Vaughan Bode in the underground comics some friend’s older brother had. It’s the lasting memory of just how great EC was and it’s Dark Shadows on a black and white TV in October, when the clouds are gathering outside. 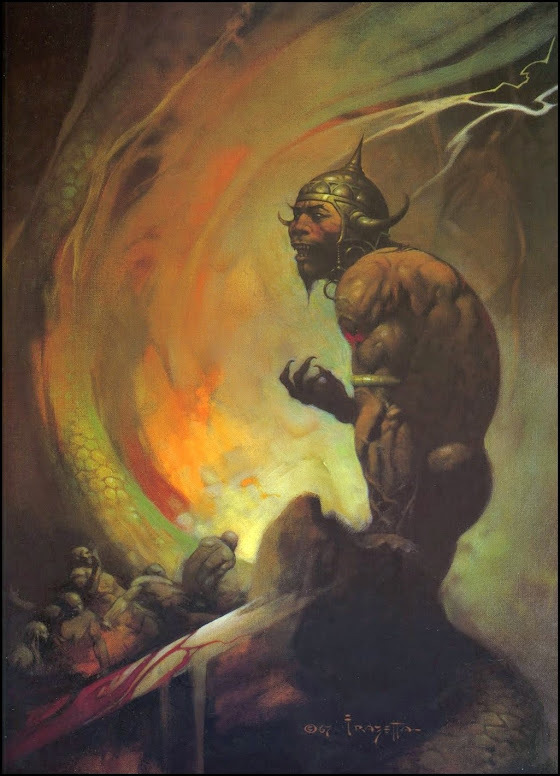 It’s Frank Frazetta on the cover of Creepy #27.